Whenever an airline rolls out a new menu, it's typically confined to a certain class of service: namely, business and first. 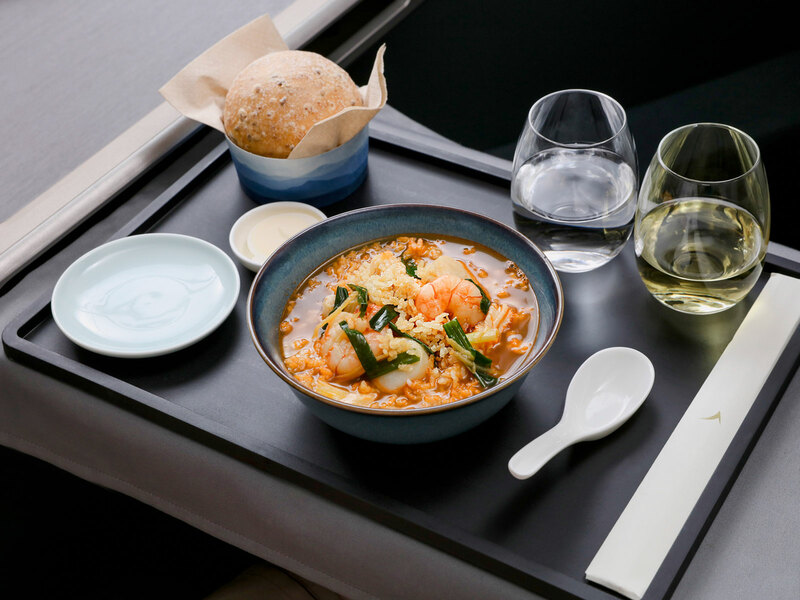 But Cathay Pacific's new "Hong Kong Flavours" menus will spread to all of the classes, even coach, with dishes inspired by the airline's home city. 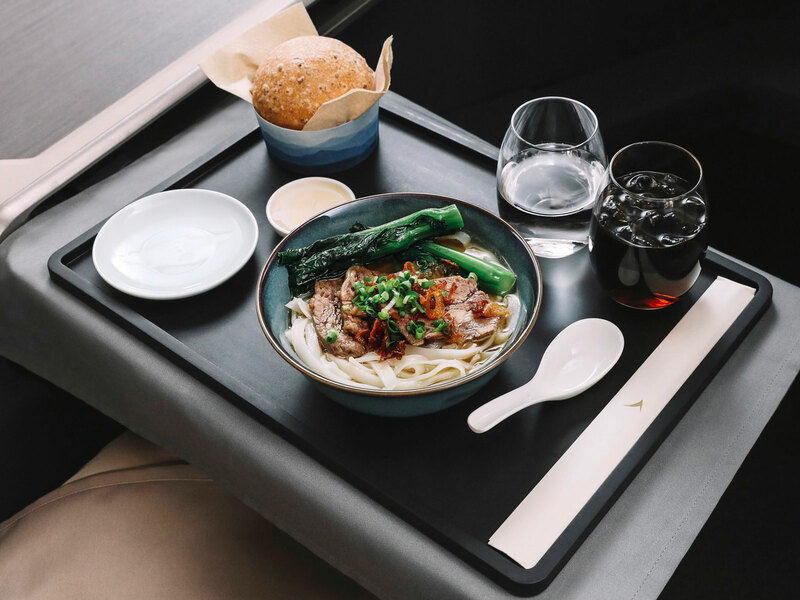 In first class, you'll find entrées like braised abalone with flower shiitake and choy sum-layered bean curd, and in business, roasted duck with lai fun rice noodles in soup and Hong Kong-style milk tea pudding with tapioca pearls. Premium economy passengers can try steamed halibut with Tai O preserved mustard greens and steamed jasmine rice, and in economy, Hong Kong-style seafood curry rice. And it wouldn't be a Hong Kong-inspired menu without some really solid tea offerings. The airline just partnered with local tea purveyor Fook Ming Tong to serve a selection of Chinese teas, including jasmine, oolong, and pu’er, that will be rolled out in economy class as well.